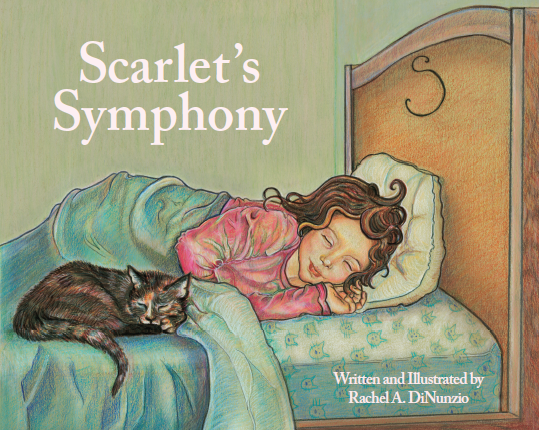 Scarlet's Symphony ©2010 Rachel A. DiNunzio All Rights Reserved. Forsynthia Fits In: Forsynthia's First Day © 2011 Rachel A. DiNunzio All Rights Reserved. Chameleon Cat ©2011 Rachel A. DiNunzio All Rights Reserved.